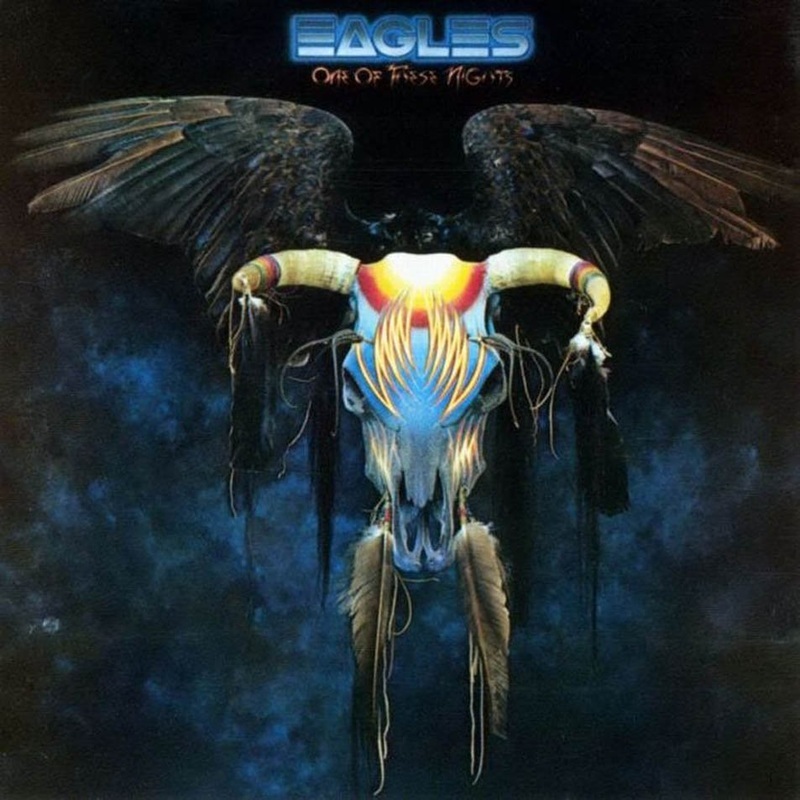 An acoustic, electric guitar lesson on how to play "Lyin' Eyes" by The Eagles from the “One of These Nights” album released in 1975. It was nominated for record of the year. Glenn Frey has written some amazing songs. Ones that folks will be listening to a hundred years from now. There was something magical about the Eagles in the early days. They had that dreamy California laid back thing going on, but behind that vibe was some pretty awesome musicianship. I’ve always really loved this song. Glenn Frey and Don Henley captured the magic somehow with it. I remember when I first heard it all I wanted to do was listen to it again! It tells a great story, almost like a movie in a song kinda thing. When Frey and Henley sing those 2 part harmonies in the verses, it’s just magic and when Randy Meisner and Bernie Leadon come in, in the chorus it’s amazing. The Eagles harmonies were unreal! Then there’s the guitar fills played by Bernie Leadon. For me, these fills make the song. He’s such a great country player and learning these fills is an education in country style licks.